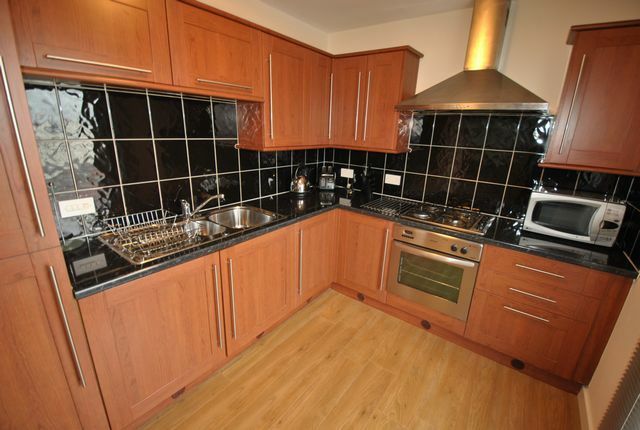 Modern 2 bedroom flat in the southside of Glasgow. Comprising of lounge, two double bedrooms, kitchen and shower room. Whitecraigs Golf Course, train station (with regular services to the City) and Rouken Glen Park are within close proximity to the property. The M77 motorway lies within 2 miles of the property and provides high speed commuting links to Glasgow, Ayrshire and further afield. Both Glasgow and Prestwick International Airports are easily accessed by car. The adjacent suburbs of Giffnock, Clarkston and Newton Mearns, offer a broad selection of shopping facilities, health care, restaurants, swimming pool, country clubs and gyms in addition to the many, well respected golf clubs of the locale.